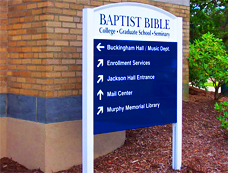 Post and panel signs are used by thousands of local businesses, churches, schools, and organizations across the United States and abroad. 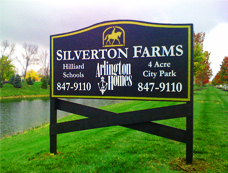 These signs are simple to build and when professionally designed, look great! Sign City will work with your business to create post and panel signs that fit in with your overall brand and help your message stand out. 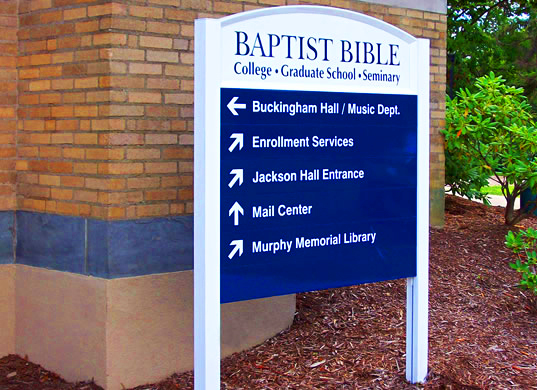 Post and panel signs can be constructed into a variety of shapes and have unlimited design and color options. 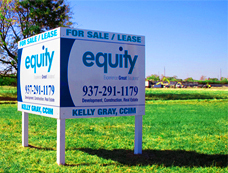 Sign City offers a special package for real estate brokers interested in post and panel signs. 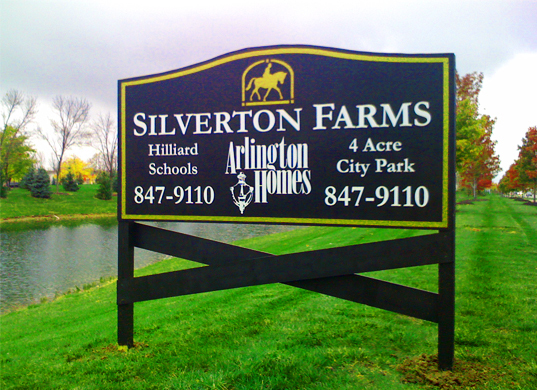 We’ll construct and install all of your signs at your various properties and will remove them when you need us to. 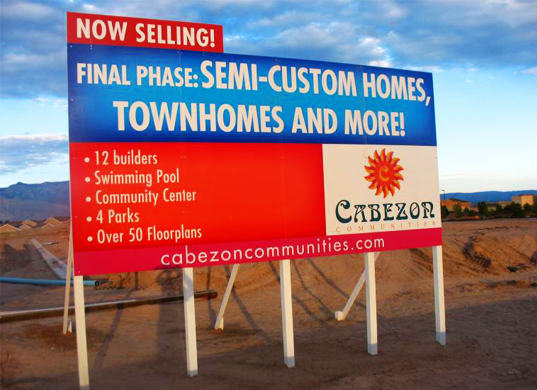 We track your inventory and keep your signs clean and safe so you can reuse them. 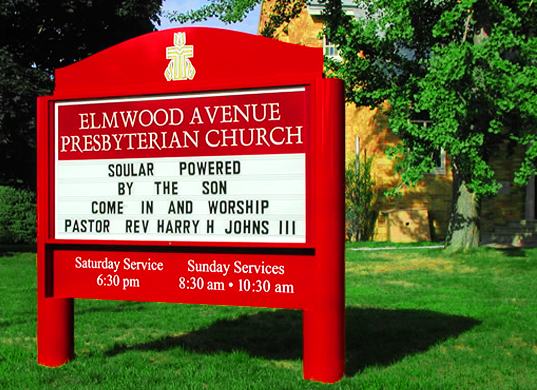 Call us today to see how post and panel signs can help your business. 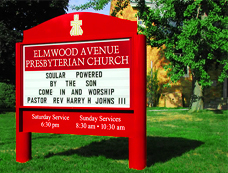 Great for real estate signs, church signs and business signs. 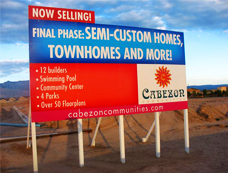 Custom real estate packages available.